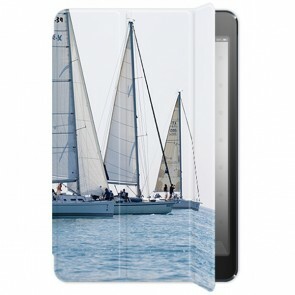 Do you want to bring a touch of fun to your iPad? Then make your own Personalised iPad Air 2 Case! For yourself or as a gift, it is a very useful accessory to effectively protect your tablet while standing apart from others! 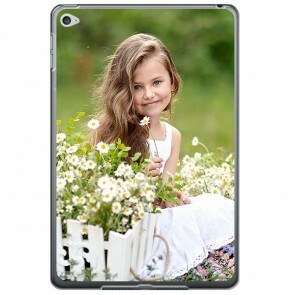 On MyPersonalisedCase.co.uk you can design your own iPad Air 2 Case of your choice, adding your most beautiful photo. Add some text to make it even more unique and you're done! You will receive your Personalised iPad Air 2 Case in no time at home! Are you sure you have the right model? We also offer iPad Air 1 Personalised Cases!